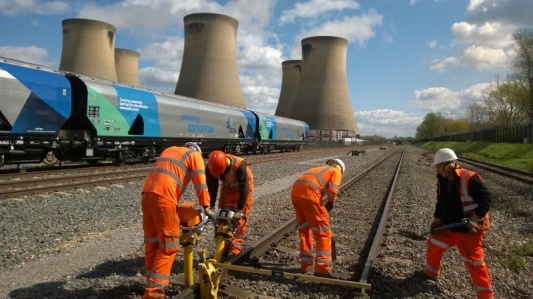 Pearsons Engineering Services Ltd have been awarded the track maintenance contract at Drax Power Station. 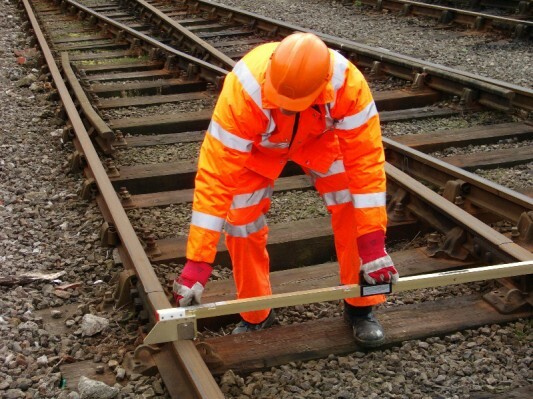 Through competitive tender, we pitched ourselves against a number of other larger track maintenance companies and were successful in securing the contract. Service began in November 2013 and includes railway track inspection, maintenance, repair and renewal. The contract provides a predictable revenue stream for us over the next 5 years.